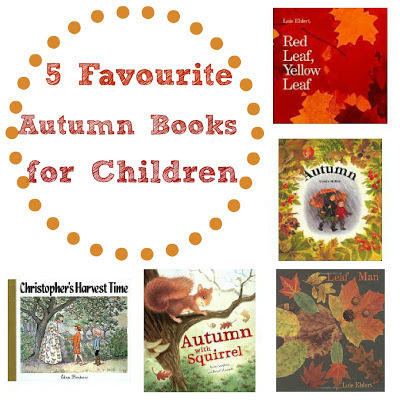 I thought I would share our favourite autumn books with you today. These are the books that we have been reading recently. 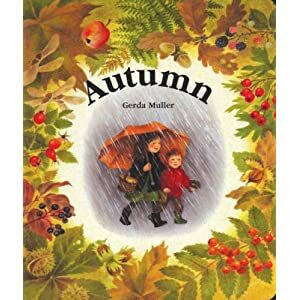 Autumn by Gerda Muller. You know, we love Gerda Muller, click here and here for her other books at Smiling like Sunshine. Gerda Muller's season series is a must have! 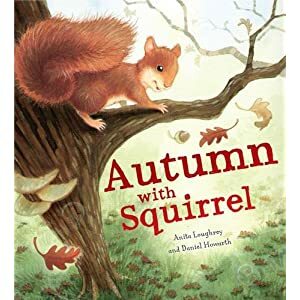 Autumn with Squirrel is warming story with beautiful illustrations. 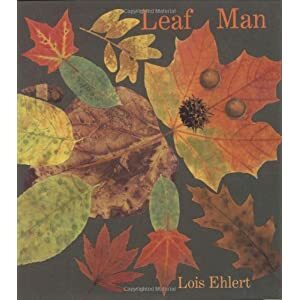 Leaf Man by Lois Ehlert is an inspiring book with lovely leaf creations. 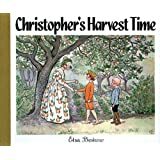 Elsa Beskow's beautiful autumn story Christopher's Harvest Time reminds me of mythology. Christopher meets the spirit of September in the garden and then gets to meet all the harvest food. If you like Elsa Beskow, you might want to check out our review of The Children of Hat Cottage as well. 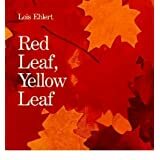 Another Lois Ehlert book: Red Leaf Yellow Leaf: A great book to read about seasonal changes and why leaves change colour. I also love the beautiful art work. While you are here, please check out our Autumn Carnival where we share seasonal thoughts, pictures, activities, crafts, recipes, books, art, nature study, projects, celebrations and more. I love Gerda Muller, too. Another great Autumn-y book you would love is Woody, Hazel & Little Pip by Elsa Beskow. These are great books. Thanks for sharing. The only one we've read from this list is "Leaf Man," so thank you for some other ideas! These look wonderful. I love their covers! 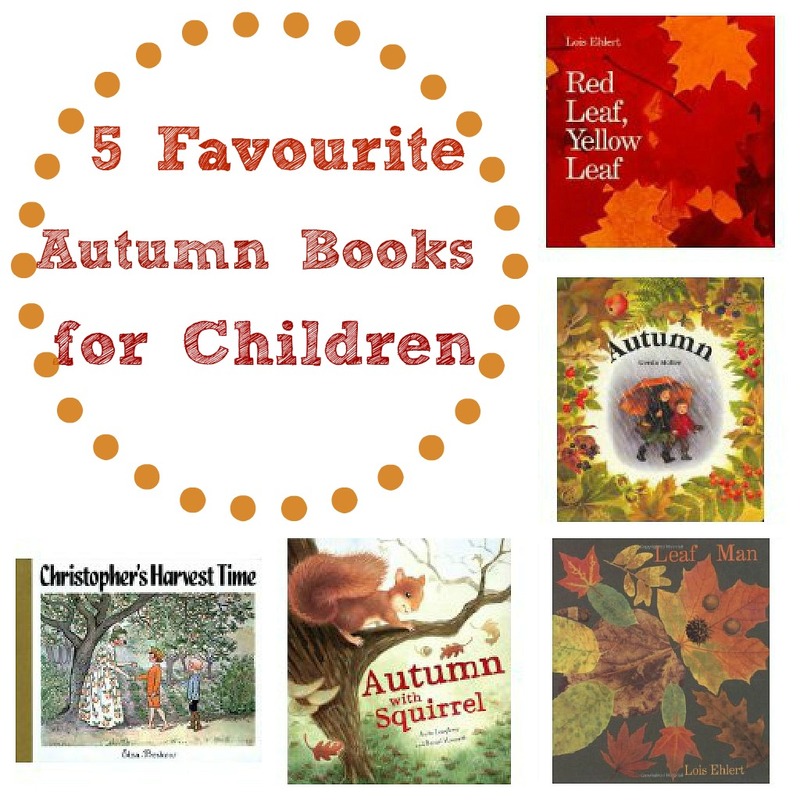 Great choice of Autumn books. What a great list of books. We love the Leaf Man!